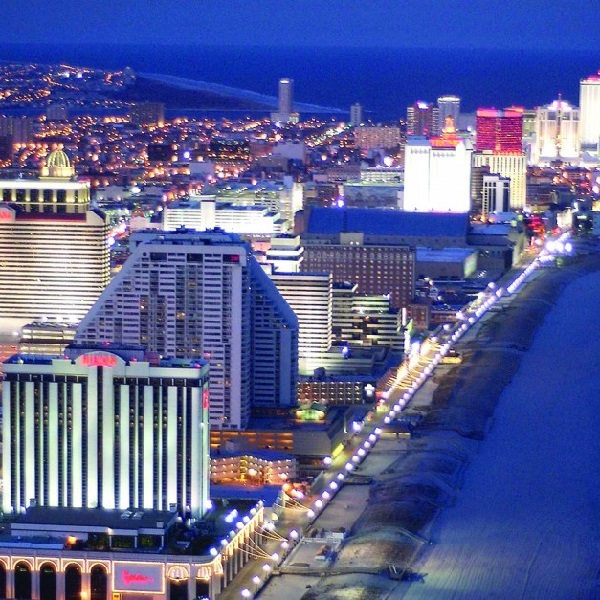 New figures from the New Jersey Division of Gaming Enforcement show that gambling revenues in Atlantic City increased over the first half of the year. Revenues increased by 20% across all casino related operations. The change in fortunes has been attributed to reduced competition, an increase in online gambling and a slight trend towards house wins. In total the casinos took $1.7 billion in revenues. The venues saw a 0.6% combined increase in revenues and gross gaming revenue is up by 2.5% across all casinos. Year-on-year figures show a rose of almost 20% across all gaming and related operations. Furthermore, there has been a rise in tourist numbers and there was a room occupancy rate of 85.8% in 2017, almost 7% higher than last year’s figures. All in all, it is good news for the city that had been struggling in recent years.